Noagin Extra Strength is for people who want to halt aging at the cellular level. It is for people who have poor eyesight, want to diminish fine lines and wrinkles, have Alzheimer's, have Parkinson's Disease, and drug use and/or addiction issues. Cellular aging starts at the mitochondria. 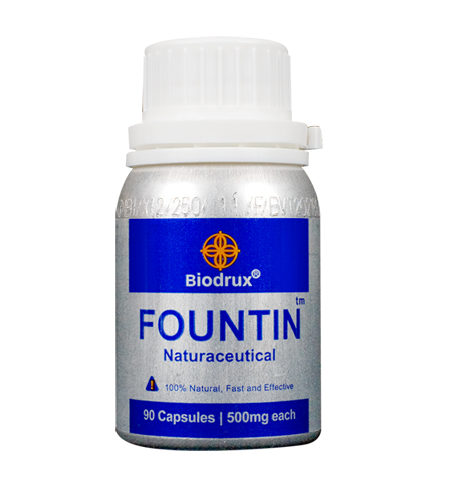 Your eyes, brain, liver, endocrine system, and skin, are the first areas to present oxidationâ€™s damaging effects. These effects are commonly described as aging. Aging in the simplest terms is the deterioration of your vital organs and skin due to DNA replication failure. Scientists attribute that the failure of your cells to produce a perfect copy is due to free radical mutation. The harmful effects of oxidation are slowed down and even prevented with super antioxidants. 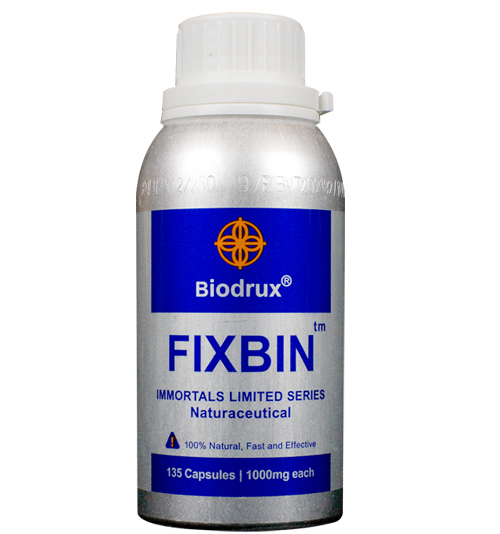 Noagin Extra Strength contains a proprietary formula of super antioxidants including Astaxanthin. Astaxanthin is known to maximize your body's DNA replication and repair efficacy. 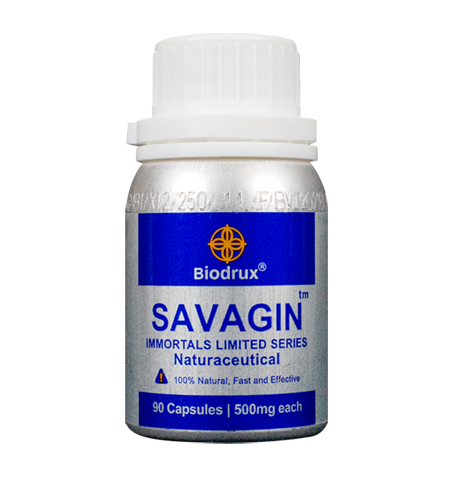 These super antioxidants were scientifically proven to be 10,000 times stronger than any other antioxidant known to man. 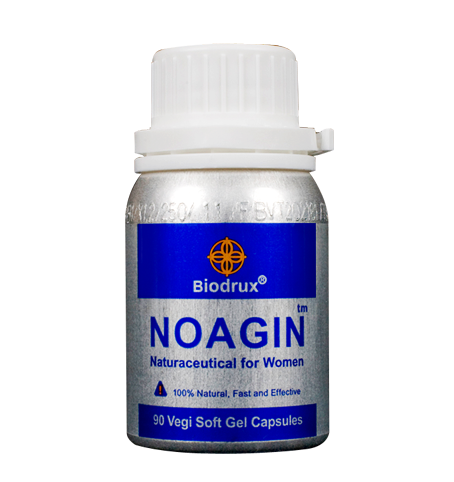 Womenâ€™s Noagin, designed for a womanâ€™s more sensitive and demanding physiology, contains Zeaxanthin along with Astaxanthin and Lutein. Zeaxanthin is known amongst neurologists as the most effective substance in repairing and protecting your optic nerves and brain matter. The suggested amount to be taken is 1 to 2 capsules once a day, for an average adult with mild to severe needs. Take Noagin everyday to protect your entire body and your beauty from inside out.